Limestone will create a sense of calmness and serenity, mystique and romance. While Slate is much more of an exotic stone that works well into a traditional design of rugged classic old-world feel. Below we have provided just a few of the limestone and slate samples that we carry. 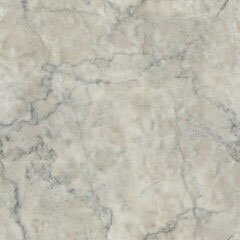 If you need any assistance or would like to schedule a free consultation, please feel free to contact Dimensions Central Marble at 214-651-7230. For your convenience, you may also request services from this site.